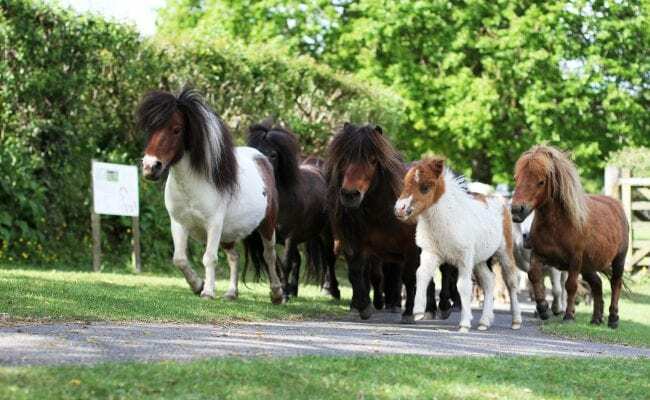 Come and join in the fun at the Miniature Pony Centre on Dartmoor in the heart of Devon. Lots of great activities taking place during the day themed around Unicorn and Dragons. 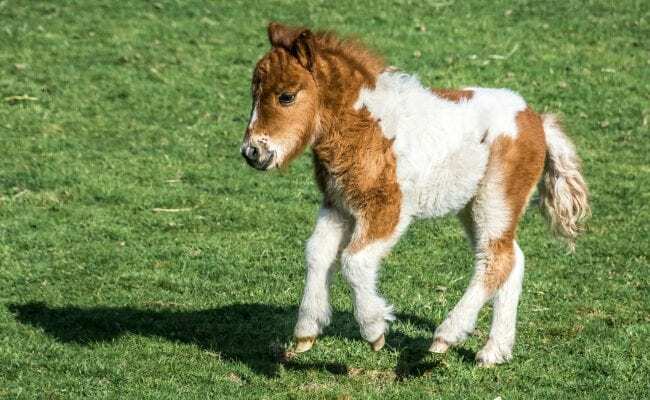 We will have something for everyone plus our very own Unicorn will be here to meet you, White Lightning.